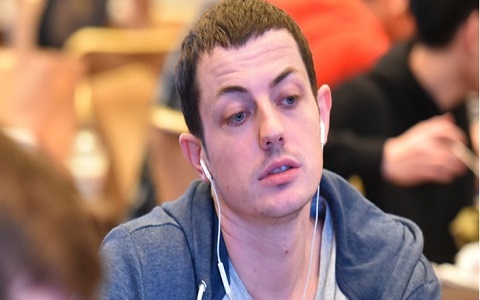 He became a legend in the modern poker; the 28-year old Californian guy is one of the best heads-up players in the world and also one of the best live tournament players. But Polk has also decided to become one of the best online tournament players while streaming on Twitch. 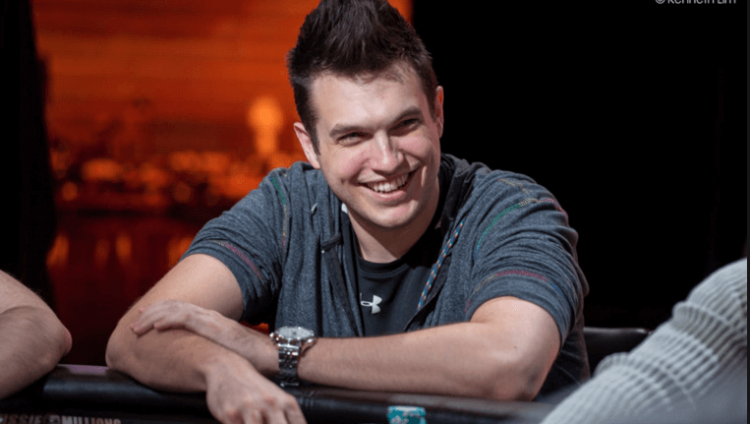 The online high-stakes legend and a WSOP bracelet winner, Doug “WCGRider” Polk won SCOOP #43 High, while streaming on his Twitch channel. 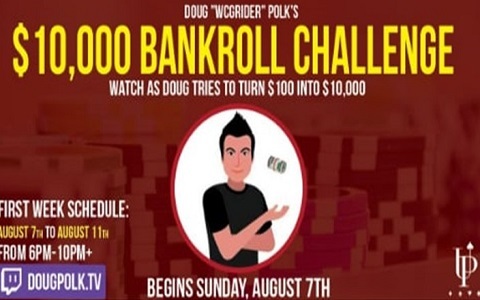 This is not the first time when Polk wins a major tournament while streaming for his 15,000 followers on Twitch. In April, Polk won $700 buy-in tournament ‘Kilimanjaro’ on PokerStars for $162.000. 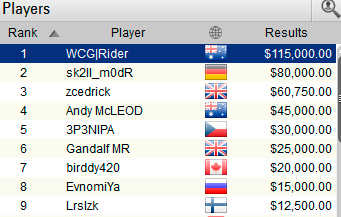 Polk also runs well in $21K SCOOP Heads-Up event. He is among the final eight players. He is going to play against Russia’s Timofey “Trueteller” Kuznetsov in the next match later today when the game resumes.